What are the Types of Tax Levy and You Should be Worried About Them? 06 Mar What are the Types of Tax Levy and You Should be Worried About Them? The Internal Revenue Service, or IRS, uses this very aggressive collection mechanism called the IRS tax levy. When you owe back taxes, this levy grants a legal seizure of the taxpayer’s assets. The tax lien is just a claim on the assets, but the tax levy can seize these said assets. The following can be included in the levy: bank accounts, investment placements, accounts receivables, salaries, social security, pensions, insurance policies, as well as other physical assets. As much as possible, there won’t be any surprises in receiving a tax levy because there are a series of steps to follow before implementation. The assessment begins with filing your tax return and determining the money owed to the IRS. Or the IRS will file a return on your behalf, which is also known as a substitute for return (SFR). This tax bill will be sent to your address indicated in their files requesting for payment of this tax debt. Unfortunately, you were unable to pay and made another arrangement to settle this debt. 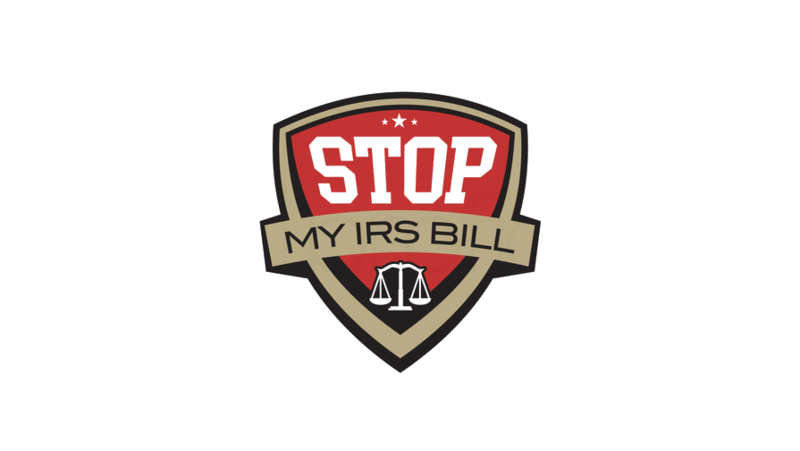 The IRS will send a Final Notice of Intent to Levy and Notice of Your Right to A Hearing. This levy takes effect thirty days after notice. It is required by the IRS to notify taxpayers about this intent to levy at least thirty days before. The applicable law is the 1998 IRS Restructuring and Reform Act. Through a wage levy or wage garnishment, your employer will be contacted to demand that a certain percentage of your salary be set aside to settle the tax debt. Compliance is imminent because the employer might be penalized if it declines the IRS. This remains in effect until the amount is paid inclusive of interest and penalties or some other arrangement has been agreed upon. Should a tax attorney be able to prove hardship to the IRS, there may be removal or a reduction of the wage garnishment. The IRS bank levy means that the IRS can demand your bank to hold your funds. After twenty-one days, they can deduct the amount owed from your account. If the first withdrawal doesn’t satisfy the debt, they can return for more withdrawals once more money is deposited into the account. 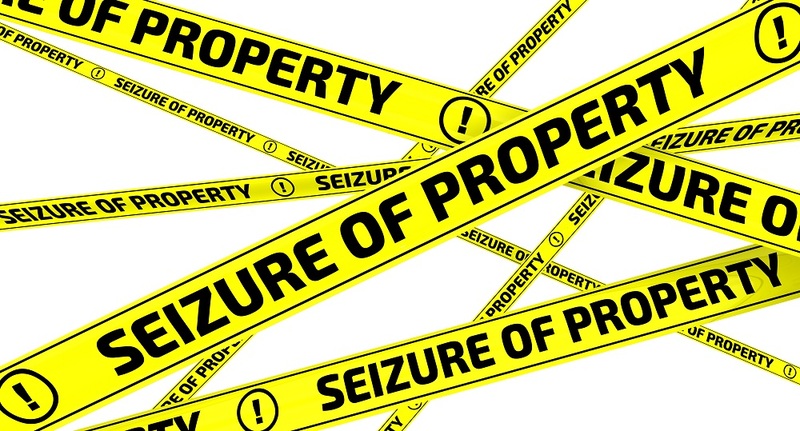 The property seizure allows the seizure of your car, your boat, your house, or any other assets that can cover the amount owed. Through a 1099 levy, many levies can be issued by the IRS or some states to collect your 1099 payments. 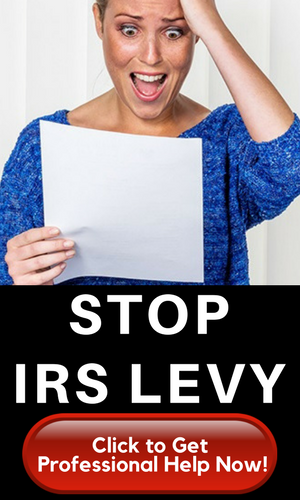 The IRS can only apply the levy to any amount you are owed currently. They are not allowed to go after anything owed to you for future work. The taxing authorities can also look into other seizures by applying the levy to retirement accounts, dividends. licenses, life insurance, rental income, accounts receivable or commissions. If necessary through a seizure of passport, the IRS can coordinate with the State department to deny or revoke your passport if your tax debt is at least $50,000 or more.